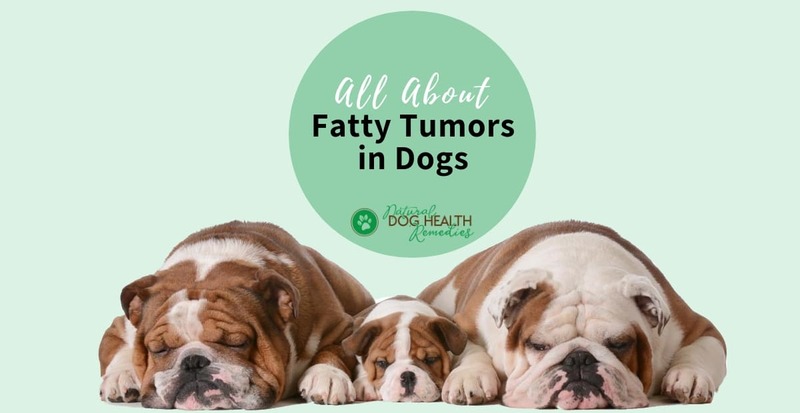 Fatty tumors, or lipomas, are one of the most common soft skin benign tumors found in dogs, especially amount older or overweight dogs. For some reason, overweight female dogs are especially prone to developing fatty tumors. Fatty tumors can be found anywhere on the body, but they are most frequently located on the belly (mid-chest and down) and upper legs. Most tumors grow slowly and do not usually spread to other parts of the body. Many holistic vets believe that fatty tumors are the result of a dog body's way to expel toxins or other imbalances. In Traditional Chinese medicine, lipomas are considered as stagnation of body fluids. This may explain why older dogs are more prone to the development of lipomas. As their body systems are slowing down, they are not as effective in "moving" toxins, wastes and fluids out of the body. In fact, the younger the dog, the more quickly you can shrink the fatty tumors on the dog. 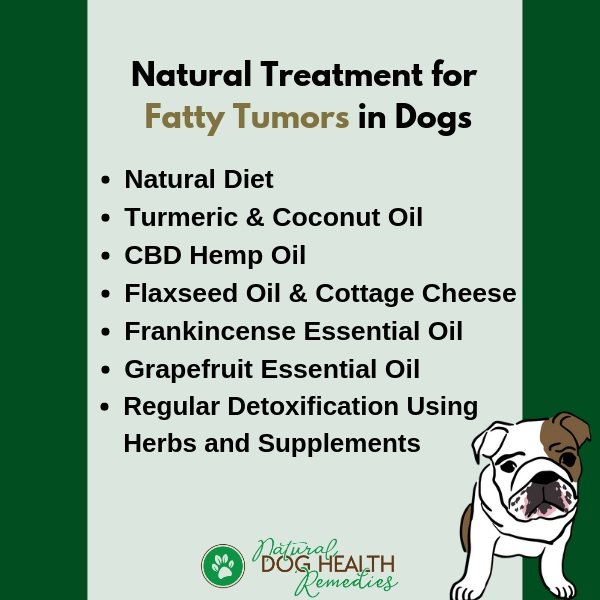 If you have a young dog, at the first sign of a fatty tumor developing, try to improve the dog's health holistically, through natural whole foods, supplements, exercise, etc. If you do that, there is a good chance that you may be able to shrink the growth. The longer you wait, or the older the dog, the less responsive the growth is to any treatment. In addition, over-vaccination may be a contributing factor to the development of fatty tumors in dogs. A benign tumor is one that usually grows slowly and does not spread to other parts of the body. If it can be surgically removed in its entirety, the tumor will not grow back. A malignant tumor, on the other hand, is usually fast-growing and more aggressive. Even if the tumor is surgically removed, it tends to grow back in the same location, or has the ability to metastasize (spread) to other locations or vital organs. Put a piece of wax paper over the lump. Using a marker (with a thin tip), trace the outer edges of the lump. Date and file away the wax paper. If you suddenly find a lump under the skin of your dog, it is important to ask a vet to examine the lump to see if it is a benign fatty tumor, or something malignant. Never assume that any growth under the skin is just a fatty tumor. There are cancerous tumors such as mast cell tumors whose appearance mimics fatty tumors and only tests such as a fine needle aspirate or biopsy can give an accurate diagnosis. Once it is confirmed that the growth is indeed a fatty tumor, the vet will document the size and location of the growth and then recommend a watch-and-wait approach. The lump will then be monitored at regular intervals, to make sure there have not been any cellular changes. Since fatty tumors in dogs are not dangerous or life-threatening, surgery is usually not recommended to remove fatty tumors in dogs. In fact, some vets believe that removing one lump usually results in multiple lumps appearing later in the dog's life. The tumor is too large or interferes with the dog's normal functioning, e.g. the dog has difficulty walking or eating because of the tumor's location (eg, over a joint, on the jaw). There is sudden change in the tumor's appearance, e.g. the tumor suddenly hardens, or begins to grow nodular and lumpy. The tumor has started to bleed. 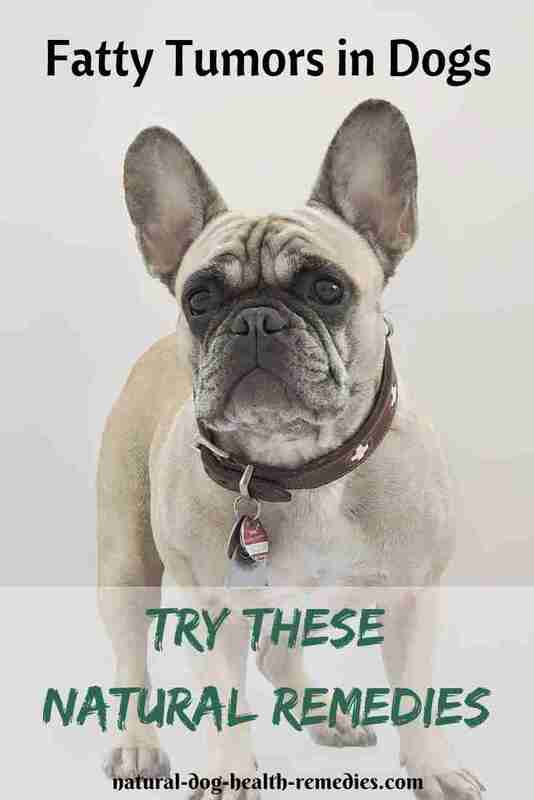 There are quite a few things that you can do to help control or even shrink the growth of fatty tumors in dogs. The first thing to do is to look at your dog's diet. Be sure to feed him a natural diet, preferably grain-free and home-cooked, with human-grade animal proteins (e.g. chicken meat, turkey meat, salmon, etc.) as the main ingredient. In addition to a healthy diet, some supplements may help dogs with fatty tumors. Turmeric and Coconut Oil: Turmeric powder has anti-inflammatory properties and can control abnormal cell growth. Coconut oil is also anti-inflammatory and the oil enhances absorption of turmeric. Go to this page to see how to make some "turmeric golden balls" for dogs. Hemp Oil: Another supplement you may want to try is CBD hemp oil. Hemp oil is rich in Omega-3 and Omega-6 fatty acids and has high anti-inflammatory properties. Many dog parents have good results in using hemp oil to shrink their dogs' fatty tumors. Flaxseed Oil and Cottage Cheese: This is essentially the "Budwig Diet" that many people use to help cancer patients (both people and dogs). Some dog parents have also used this Budwig Diet to help shrink fatty tumors in their dogs. Read this page to see how to prepare the Budwig Diet. Maitake: This mushroom has been clinically shown to support health cell growth and maintain a healthy and balanced immune system. Cat's Claw: This herb is well known for its anti-tumor properties. It benefits the natural and acquired immune systems and enhances the protective power of B- and T-cells. IP-6 and Inositol: Inositol is a naturally occurring nutrient. The most common form of inositol is sometimes referred to as myo-inositol, which is the parent form of IP-6. Inositol and IP-6 have been found to possess anti-cancer properties by dramatically increasing natural killer-cell activity and enhancing normal cell division. Dogs with growths such as fatty tumors can benefit from this supplement. Many dog parents have seen their dogs' tumors shrink within a short period of time after giving this supplement to their dogs. Essential Oils: Topically, you may want to try using the essential oils of Frankincense (Boswellia carterii) and Grapefruit (Citrus paradisi) in an oil blend. Frankincense and Grapefruit essential oils both have anti-inflammatory and antioxidative properties. Try making a blend by mixing 3 drops of Frankincense oil and 2 drops of Grapefruit oil with a tablespoon of coconut oil. Use the oil blend to gently massage into the fatty tumor, twice daily. 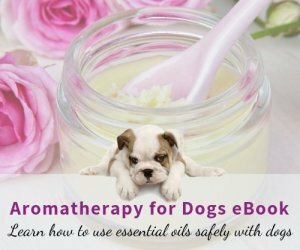 Note, however, that if your dog's tumor is raw, weeping or bleeding, DO NOT use essential oils on it as the oils will sting. 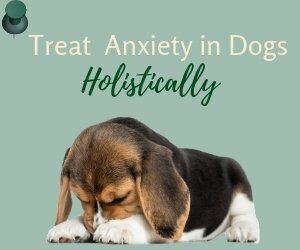 Detoxification: If your dog has fatty tumors, try to detoxify your dog's body on a regular basis to help get rid of the toxins and chemicals that may have accumulated in the body. Visit this page for more information on how to use herbs and supplements to detoxify your dog. 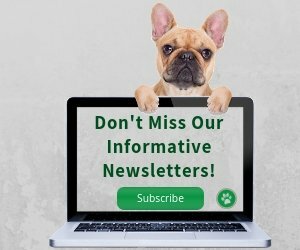 Minimize Vaccinations: Since over-vaccination may be a contributing factor for dogs to grow fatty tumors, talk to a holistic vet about getting titer tests for your dog to see if yearly booster shots are absolutely necessary. See this page for more information on canine vaccinations. Also learn more about skin cancer in dogs.